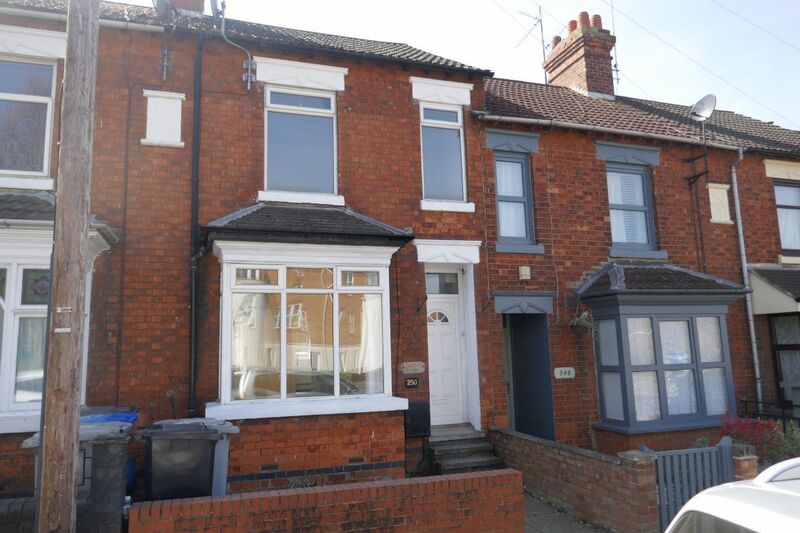 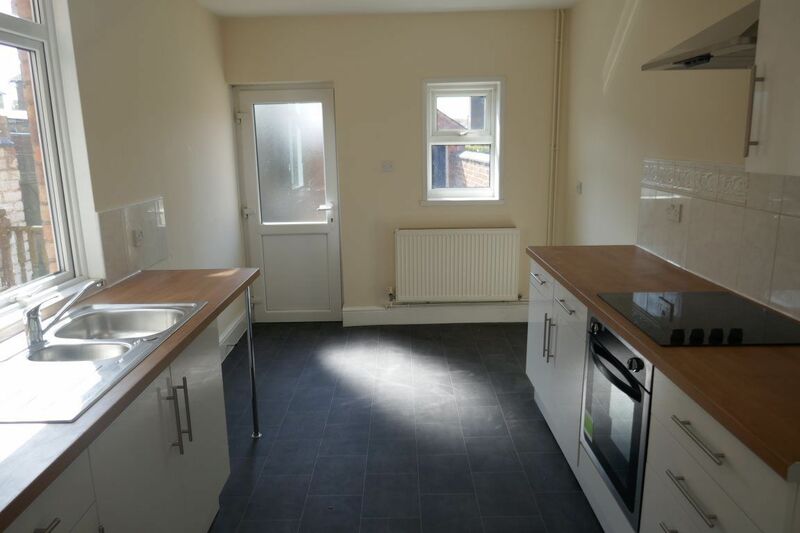 Lucas Lettings are pleased to offer this newly refurbished two/three bedroom house on London Road in Kettering. 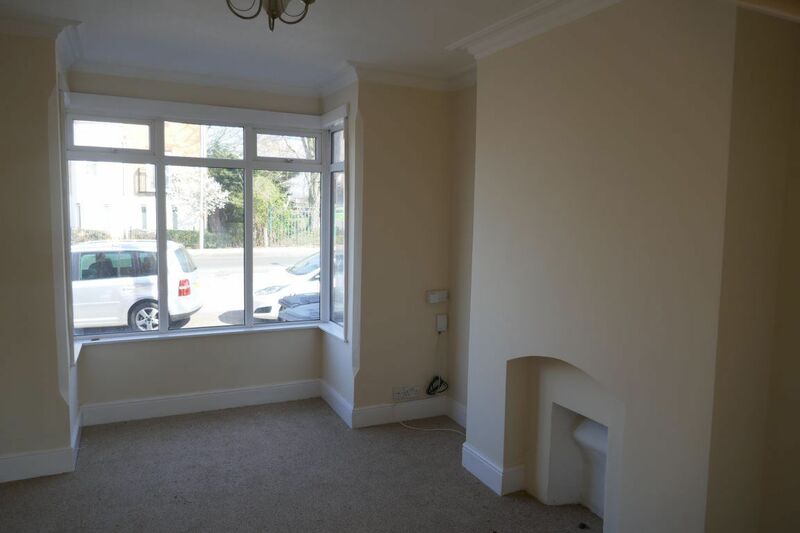 The property offers entrance hall, living room, dining room and kitchen/diner. 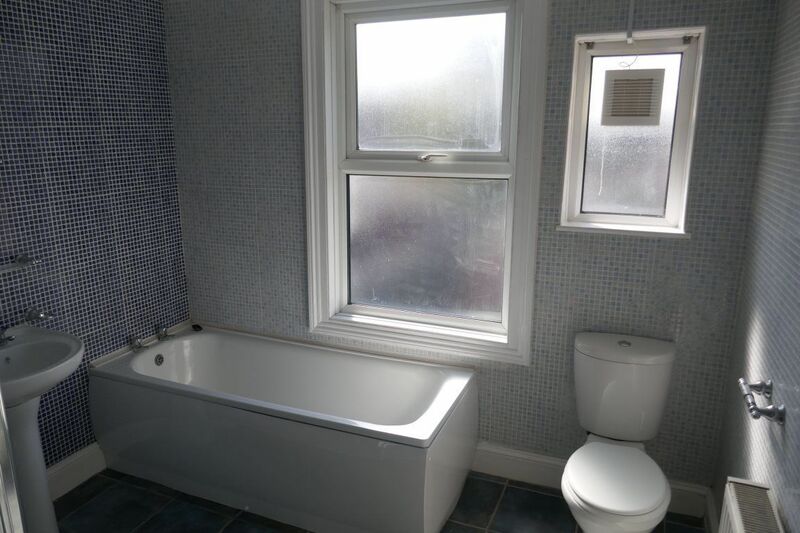 Upstairs is a four piece bathroom, two double bedrooms and a small bedroom/study. 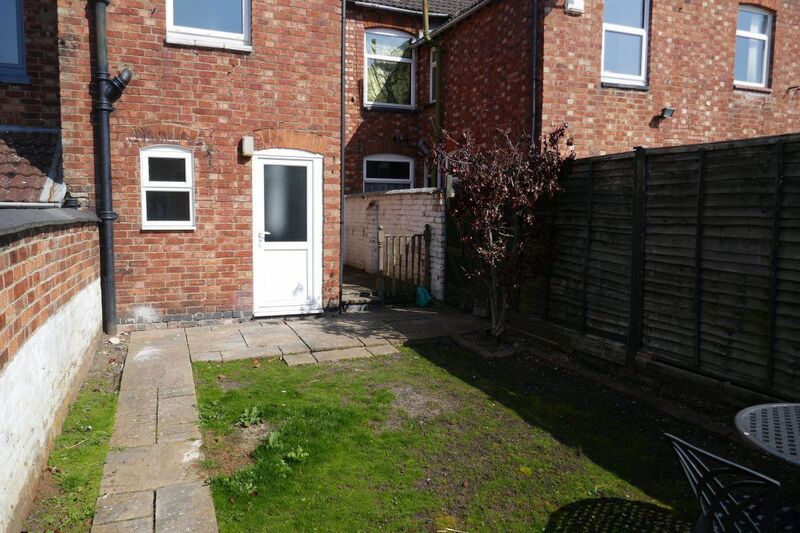 There is a garden, decked patio & brick store to the rear. 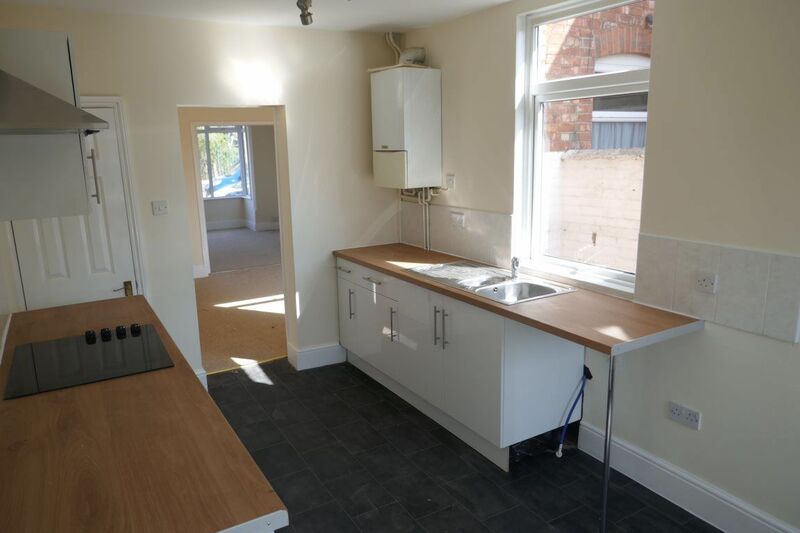 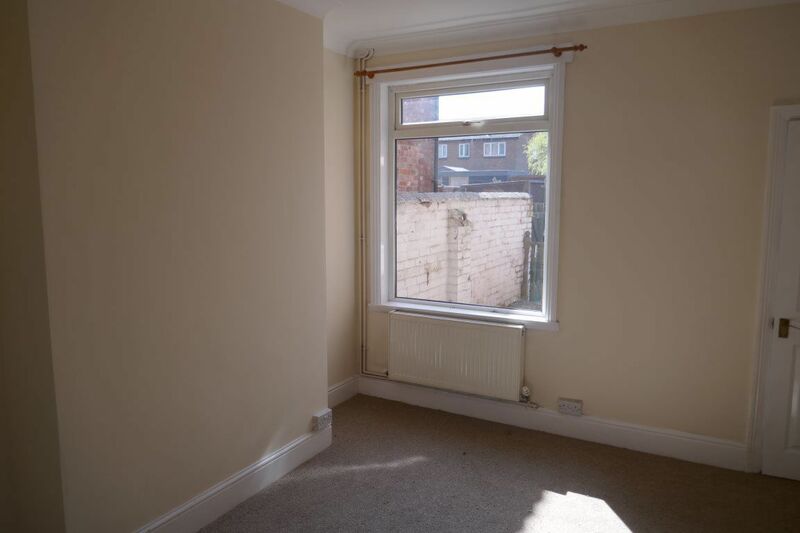 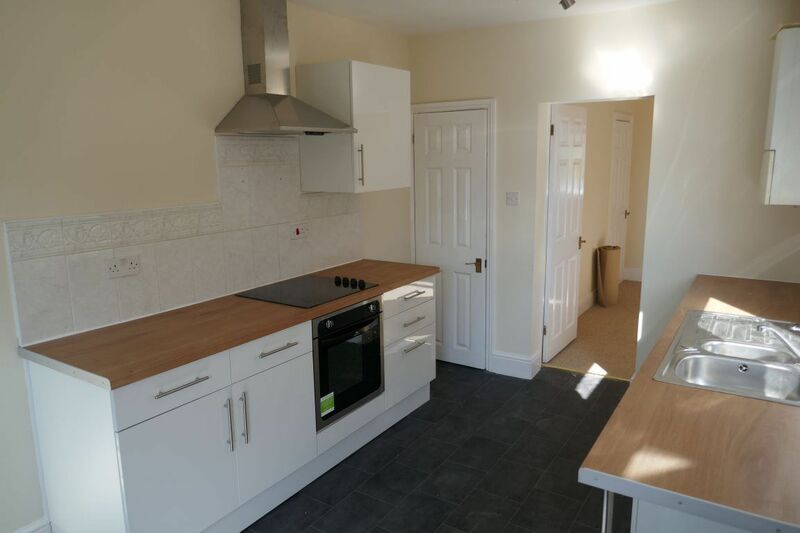 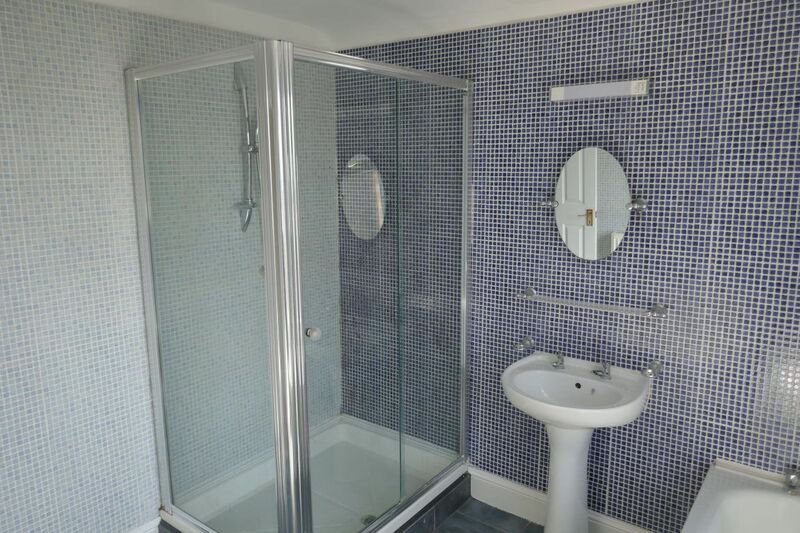 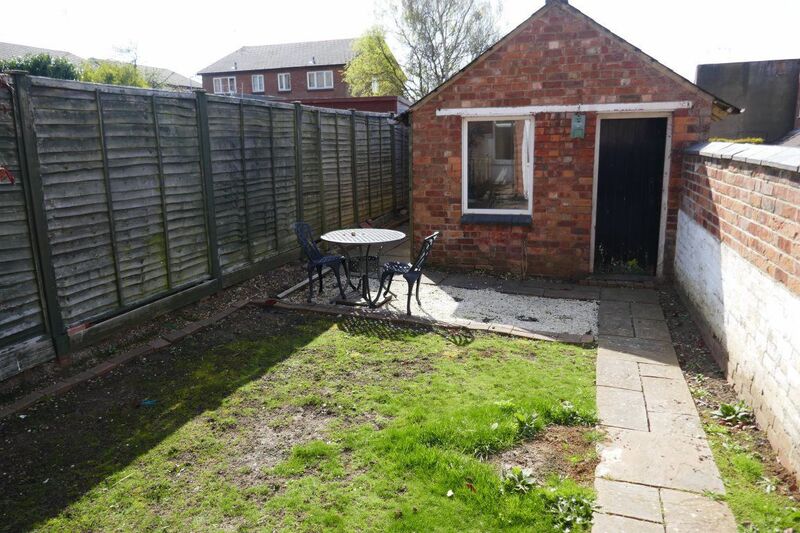 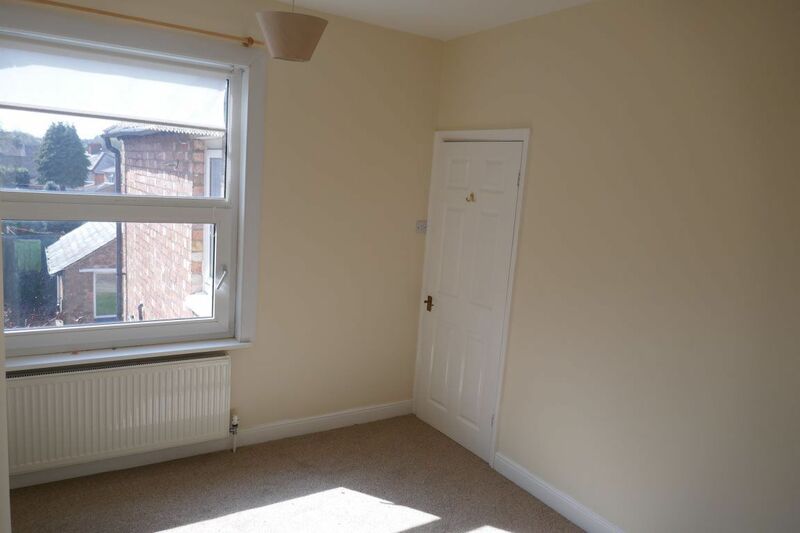 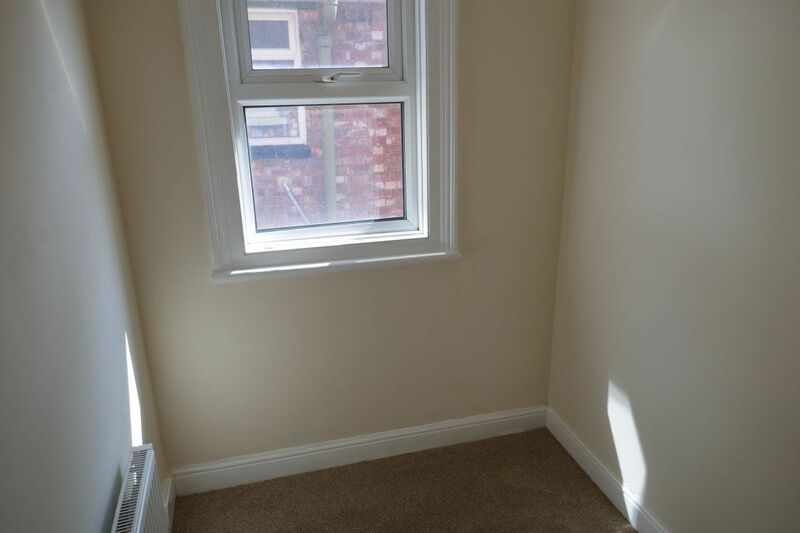 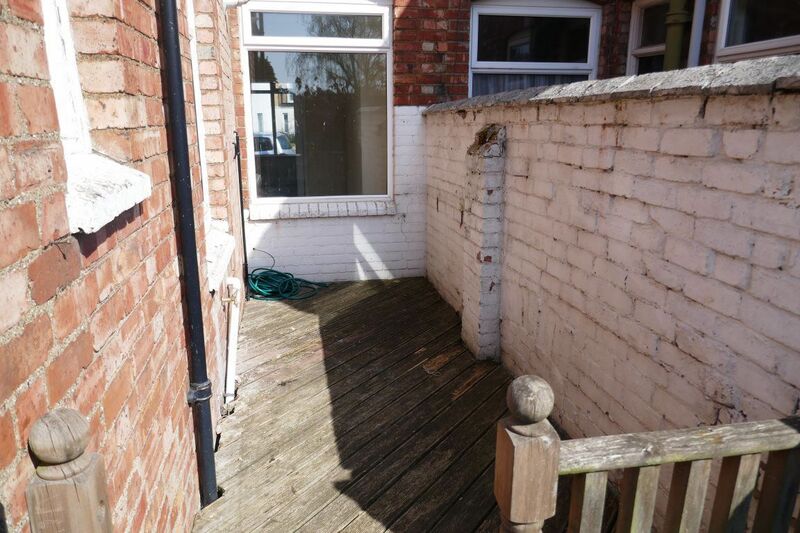 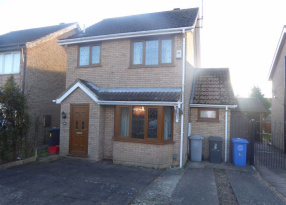 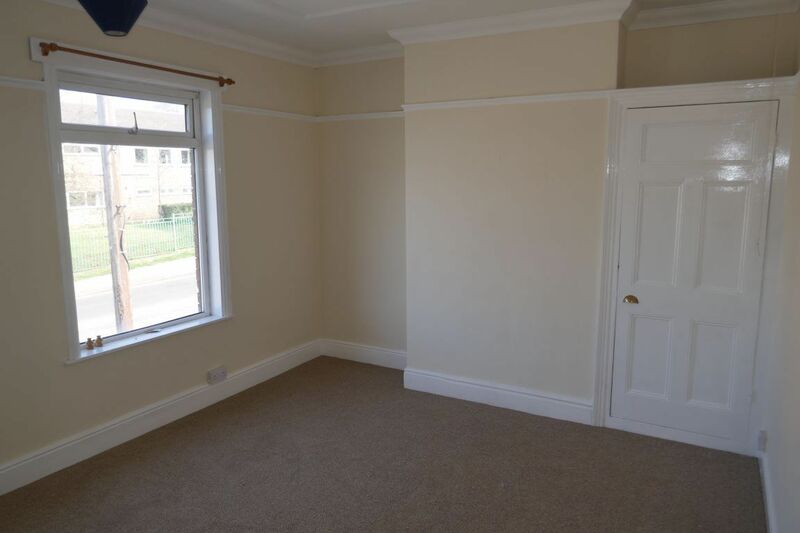 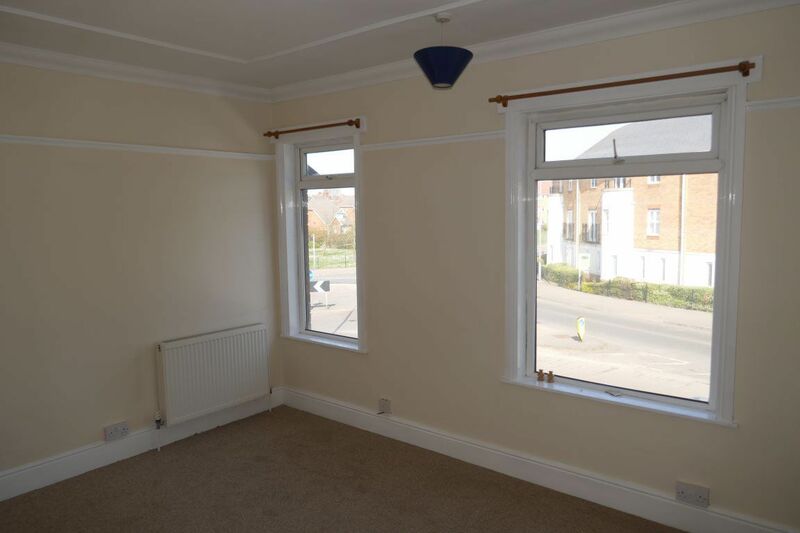 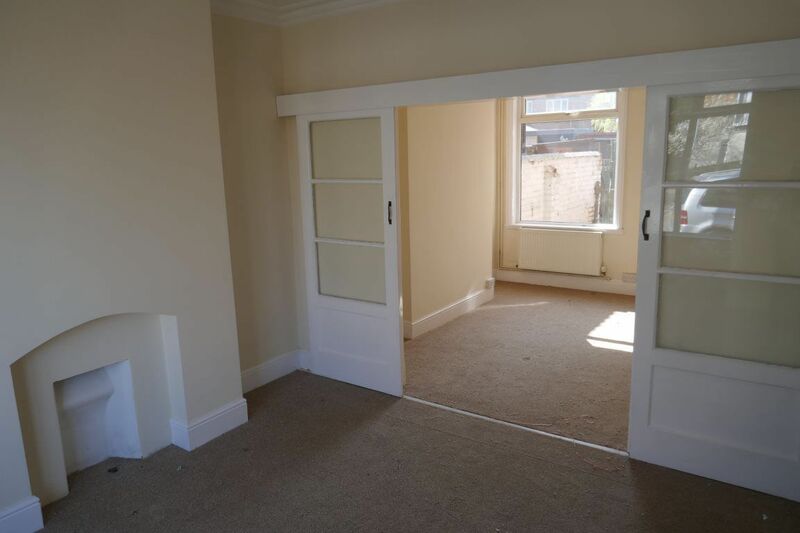 This property has been recently refurbished and is available now. 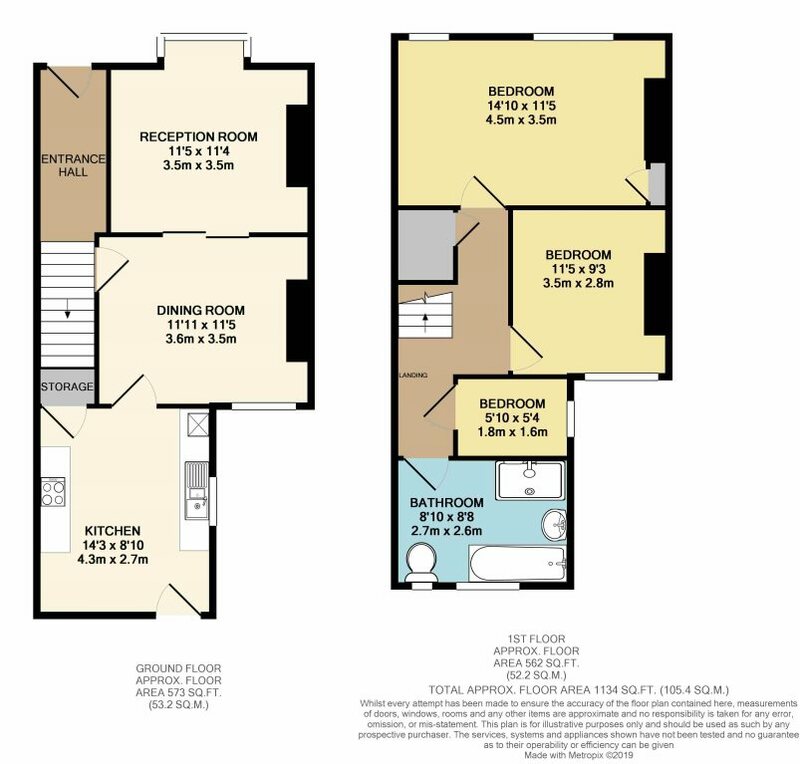 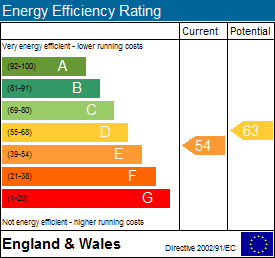 Contact us now on 01536 313509 to arrange your viewing.